Welcome to Schutt Law Firm, P.A. Schutt Law Firm, P.A. is a general practice law firm located in Fort Myers, Florida. and cost effective legal services to our clients in Southwest Florida for over 18 years. Given our extensive knowledge and practical experience in general law, Mr. Schutt is able to provide assistance in virtually all aspects of the legal field. In addition to his focus on German matters, real estate, immigration and estate planning, he also has experience with adoption, criminal cases and complex international family matters. 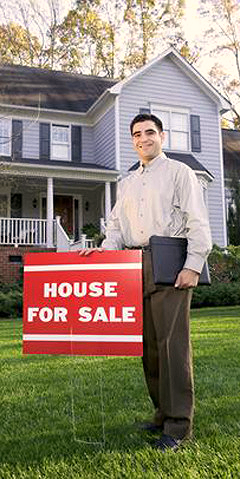 We can explain and help you from contract to closing. Interested in living the American Dream? What VISA is right for me? 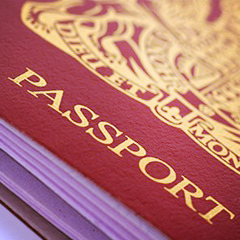 We can help you with any VISA needs, from Green Card to Investor Visa to Citizenship. Have you ever thought about what will happen to your assets after your death? Can I make changes to my Trust/Last Will and Testament? Is my foreign Will valid in FL? 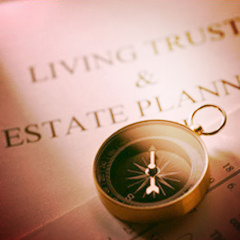 We are here to answer your questions and guide you through the Estate Planning process.